Alumni HEC Montréal’s mission is to help you stay connected with the School and your fellow graduates. 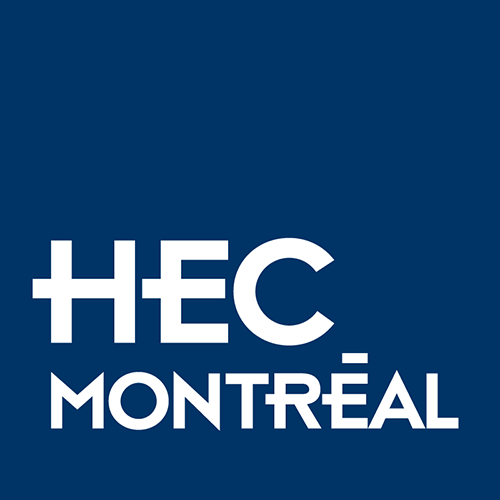 We have several tools to help you contact former HEC Montréal students. Looking for someone? We can help!